Grand Tourer sits at the top of the Aston Martin range. 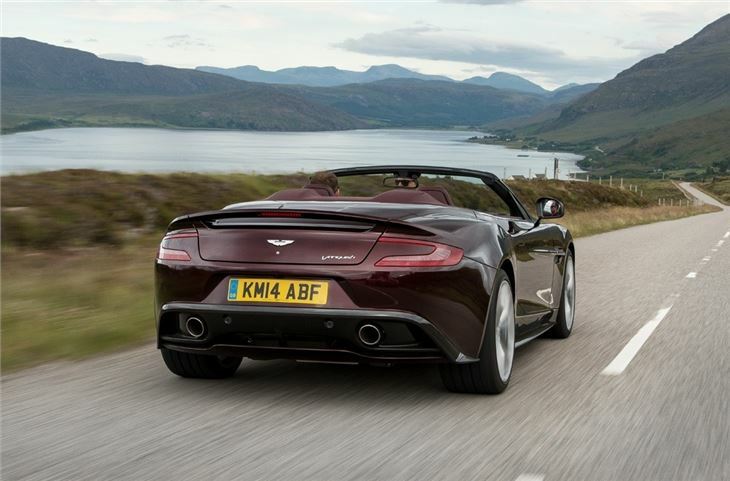 Powered by a 6.0-litre V12 with more than 570PS. Available as a 2+2. 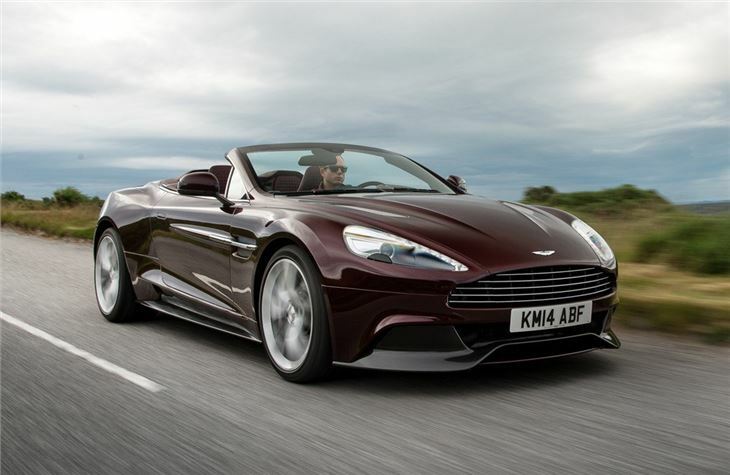 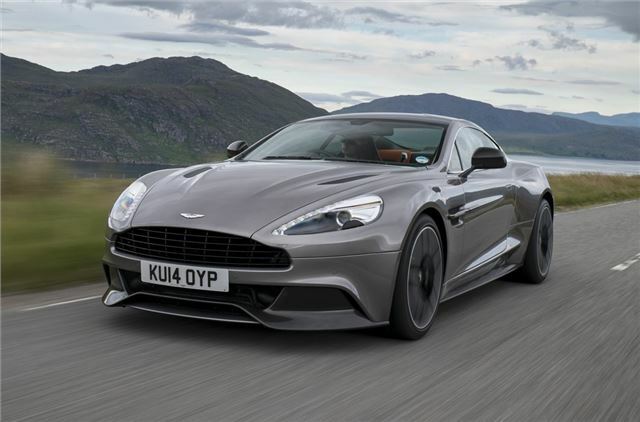 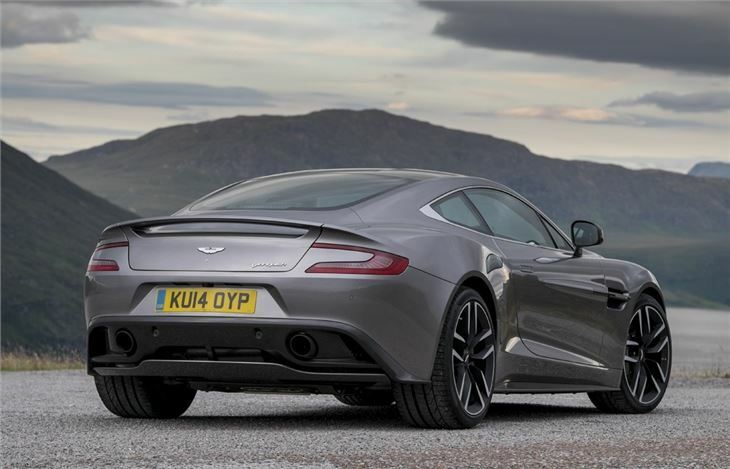 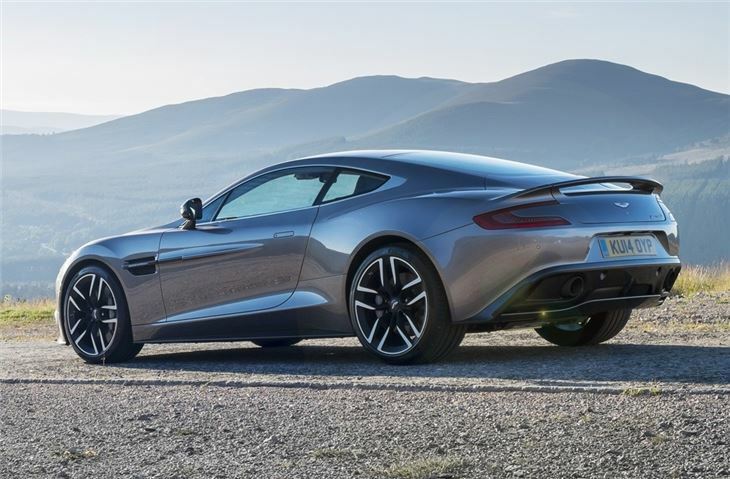 Aston Martin's Vanquish - the luxury hand built sports car which sits at the top Aston's line-up went on sale in late 2012, priced from £189,995 and powered by an upgraded 6.0-litre V12 engine.